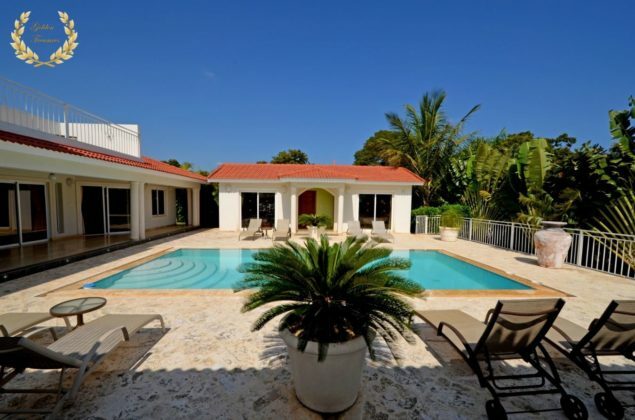 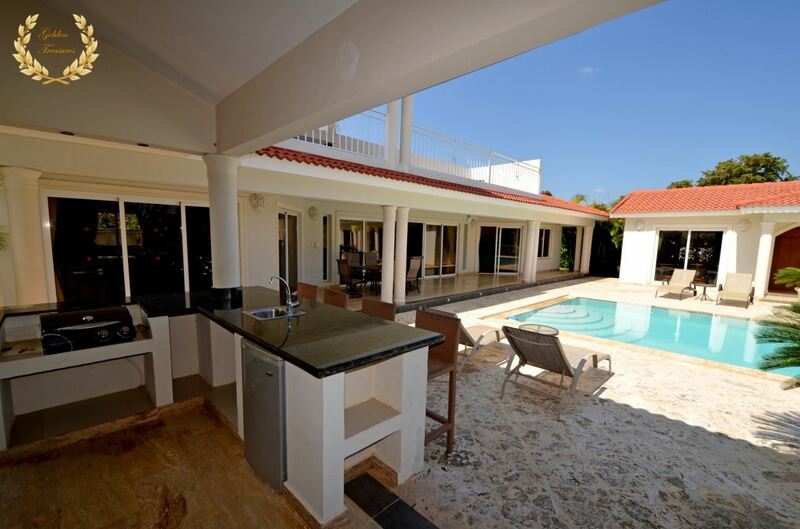 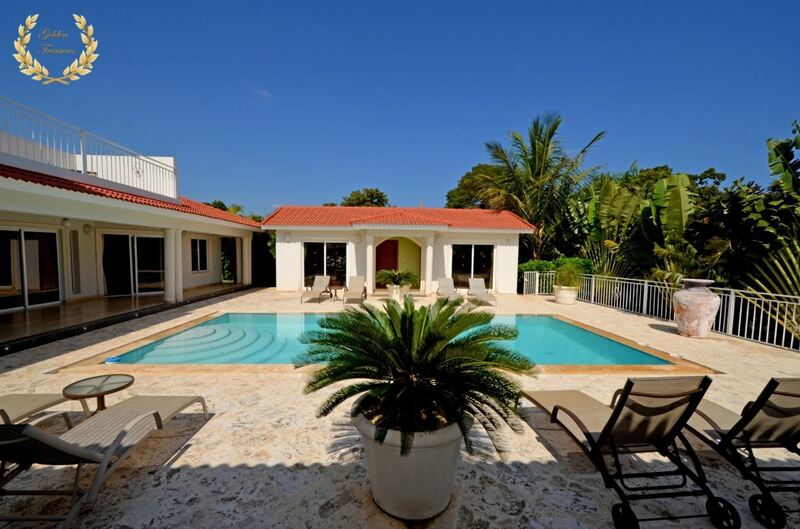 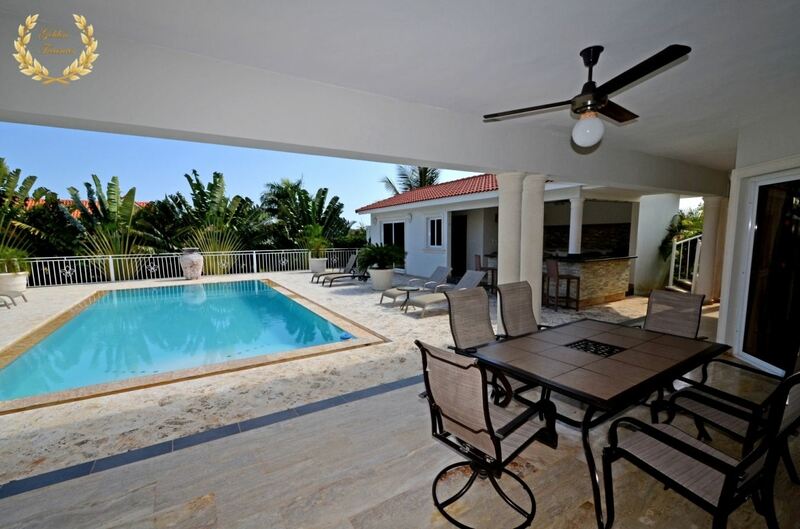 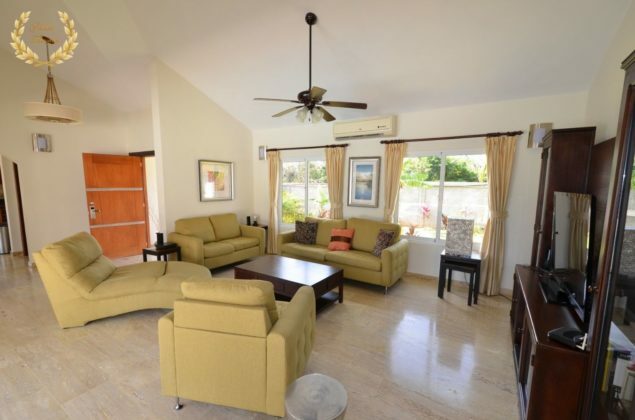 Sosua Guest Friendly Villa Rental Dominican Republic, inside a fabulous gated community with staff and security. 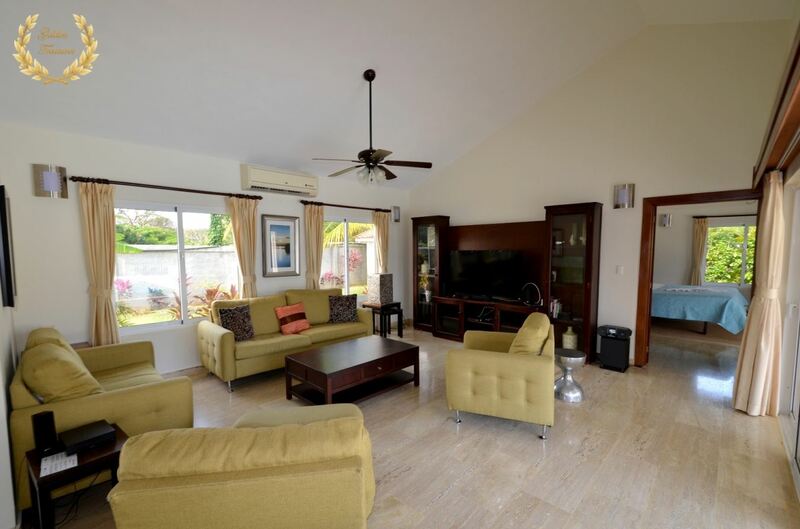 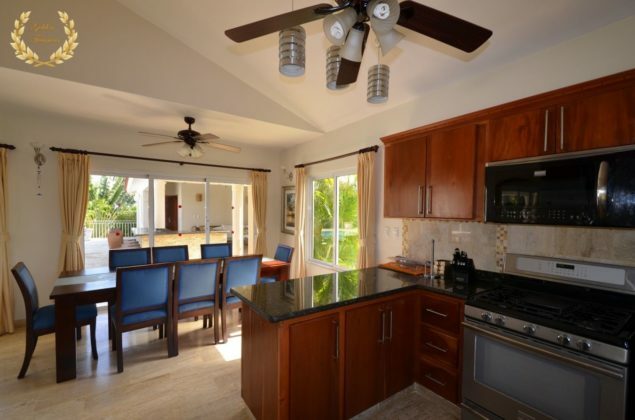 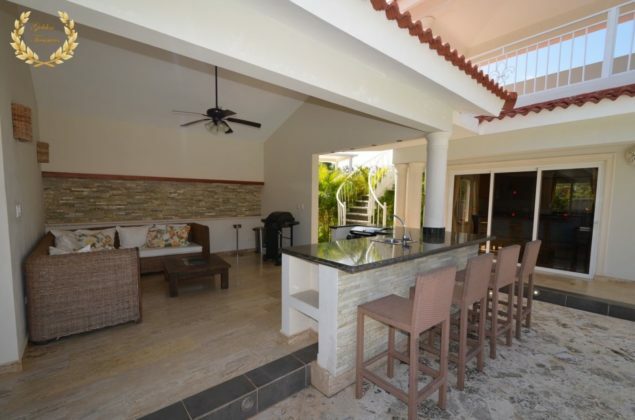 Being in the right place does make a big difference when traveling to Sosua, and this 4 bedroom, 4 bathroom villa does add to the already pleasant experience of having one`s private retreat. 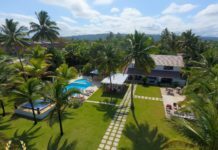 The villa itself has a Balinese-style layout, encircling most areas around a long swimming pool which in turn makes it quite convenient so all guests can access it directly. 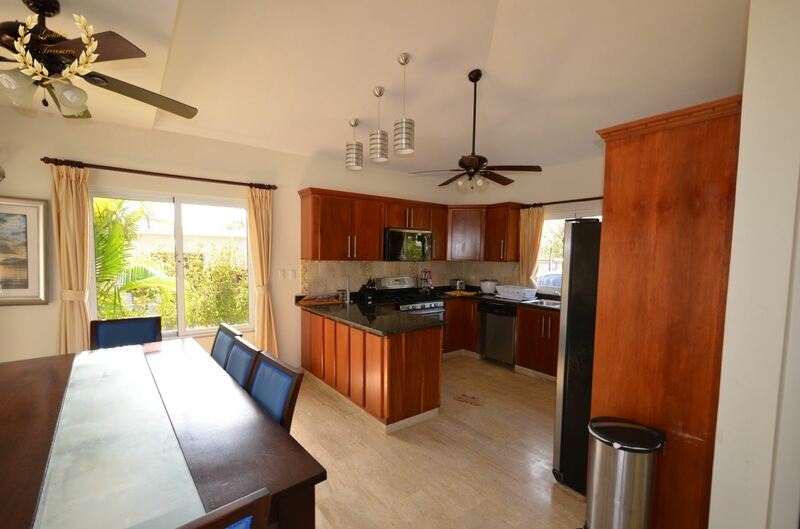 Its fine living room have plenty of sofas and TV area, and the fancy kitchen is built of beautiful wood, includes top of the line appliances. 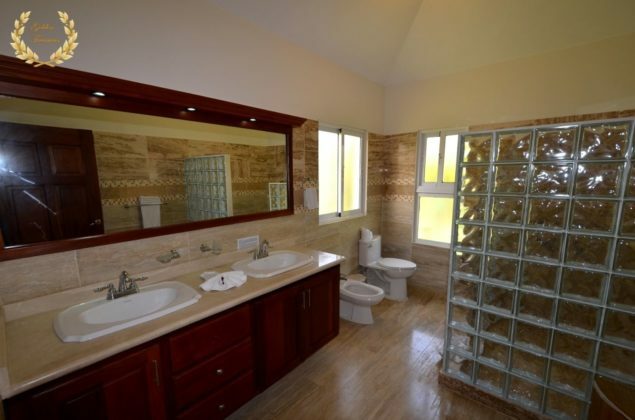 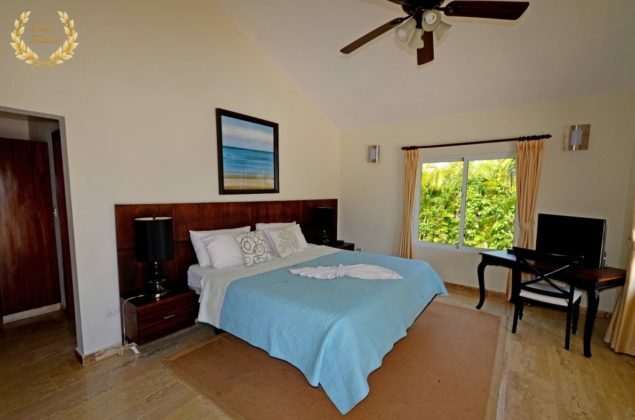 A large master suite with ensuite bathroom is nicely decorated, set in the main building. Three suites are found by the pool area, each with its own bathroom of modern style. Doric pillars flank each portico of every room and veranda, including the socializing lounge with BBQ and bar. 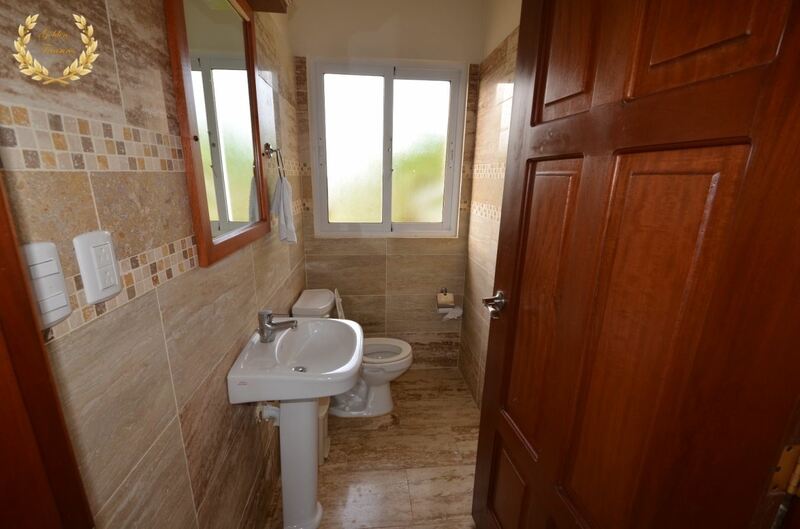 This Sosua Guest Friendly Villa Rental Dominican Republic comes with all the perks that are standard to GT rentals: daily maid service, clean linens, towels, WiFi, gas range, fridge, security. 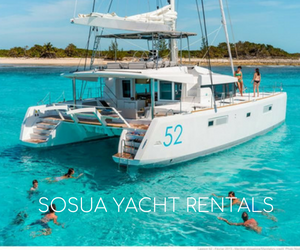 Throw in a few optionals like private chef and driver and voilá, the perfect vacances in Sosua Beach awaits the lucky ones.